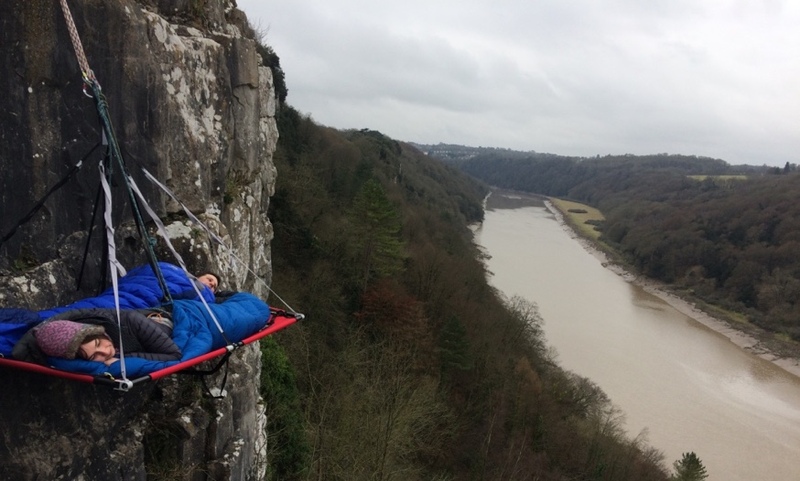 Spend an unforgettable night on the side of a cliff, suspended over the sea in North Devon. 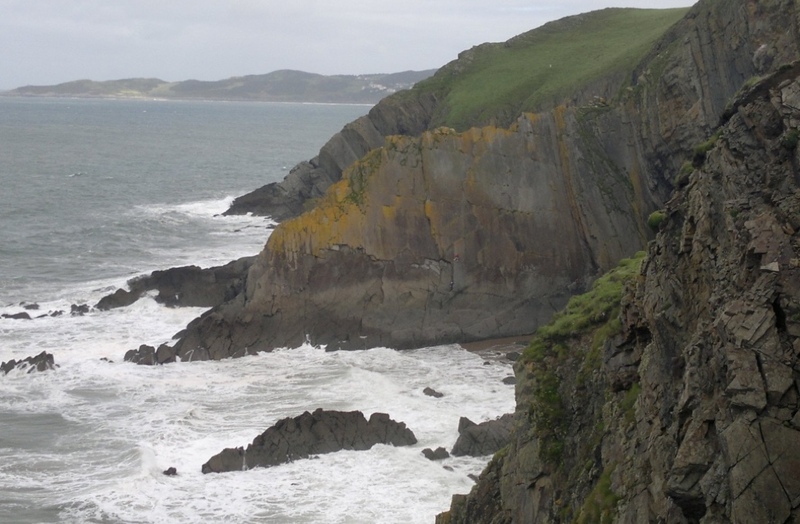 The North Devon coastline has been designated an Area of Outstanding Natural Beauty. With its beautiful sandstone cliffs rising from out of the Atlantic Ocean, these are views you will never forget. 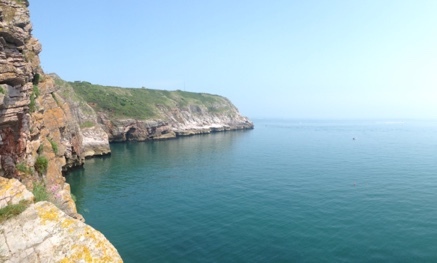 Come cliff camping in North Devon, and experience the perfect way to unwind in truly spectacular surroundings. Rest assured, they’re completely safe, and require no climbing expertise ­– only a sense of adventure! 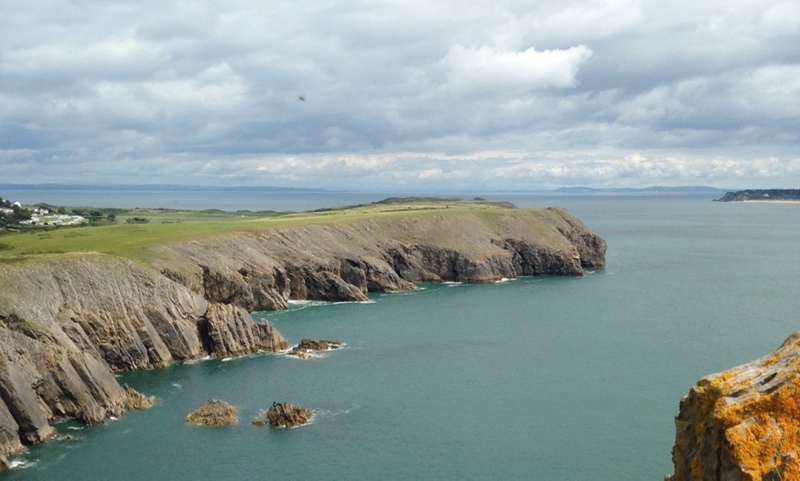 The cliffs here can only be accessed between 1 July and 14 March, as there are birds that nest around the area, and we like to keep our environmental impact to a minimum.